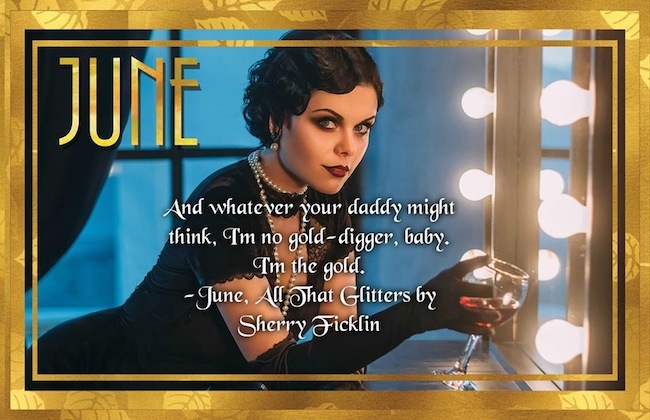 Grab your giggle water and pearls because it’s time to celebrate! 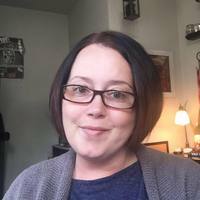 Glitter and Gold by Sherry D. Ficklin is now available in paperback. 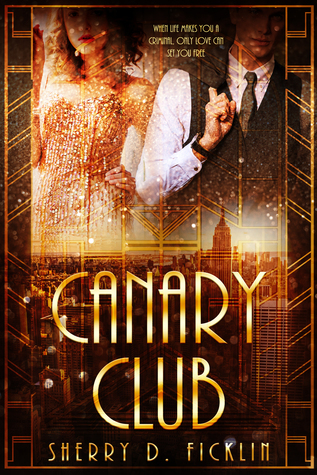 Grab this gorgeous new paperback that will sit perfectly next to The Canary Club. More information can be found below.